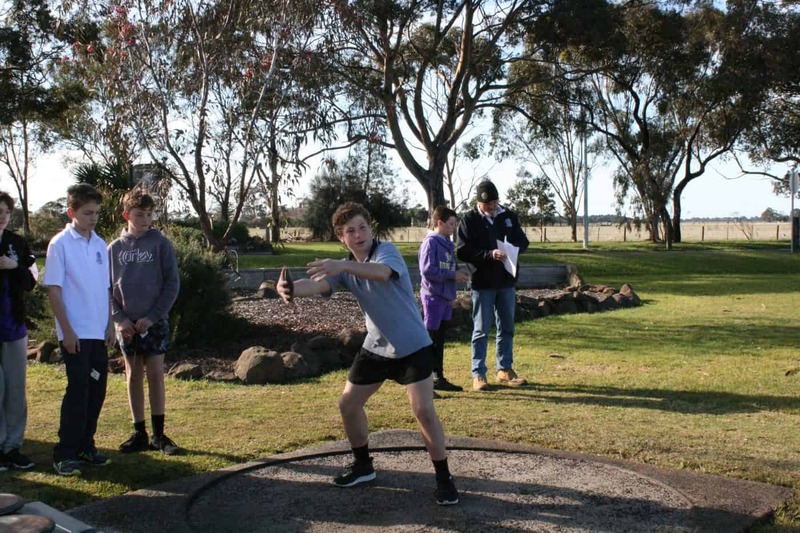 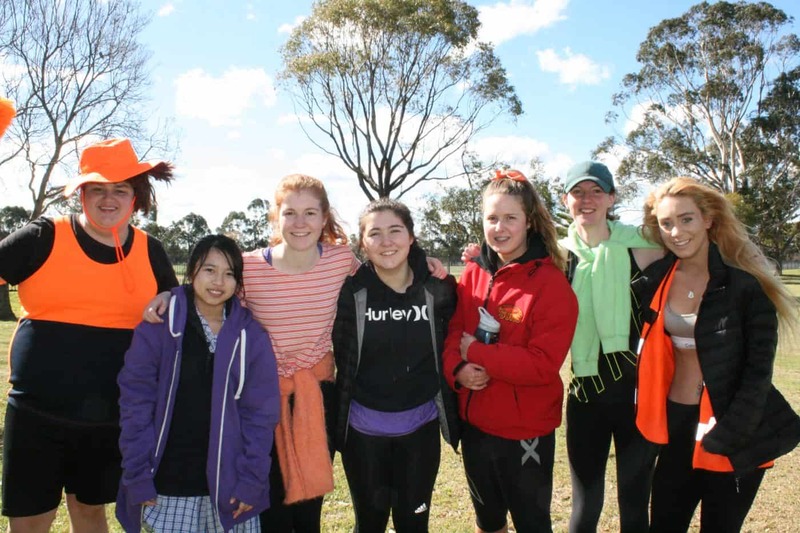 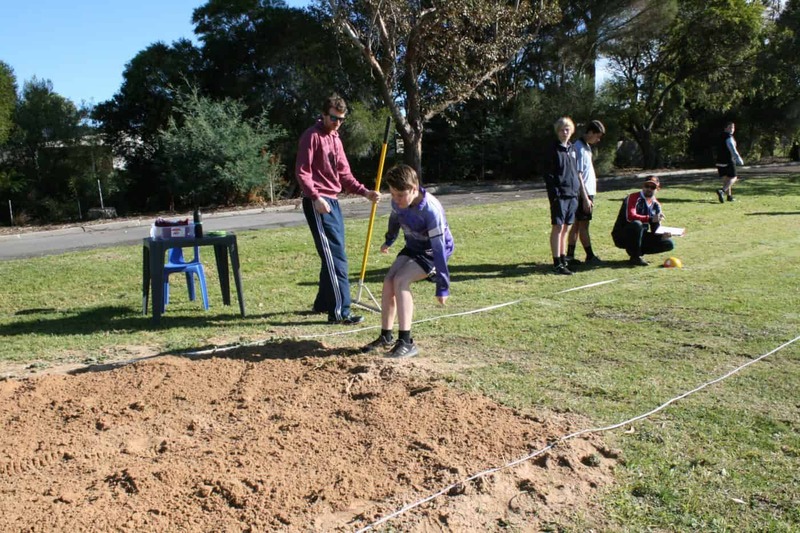 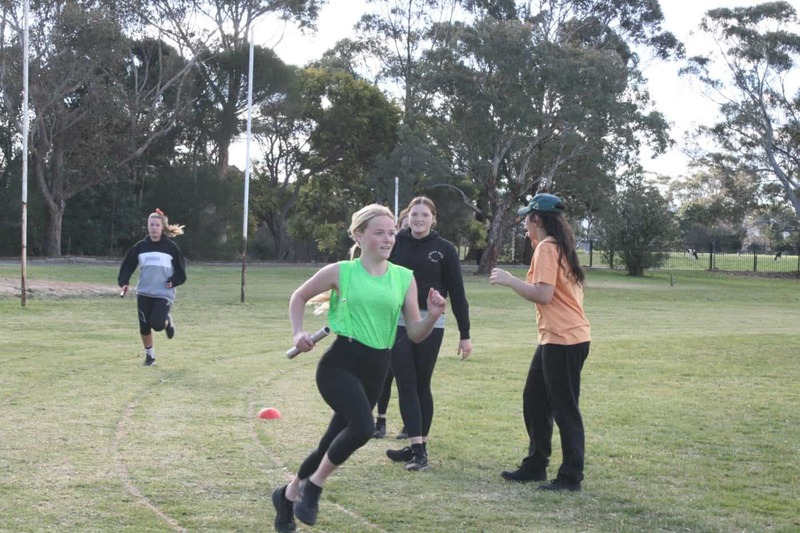 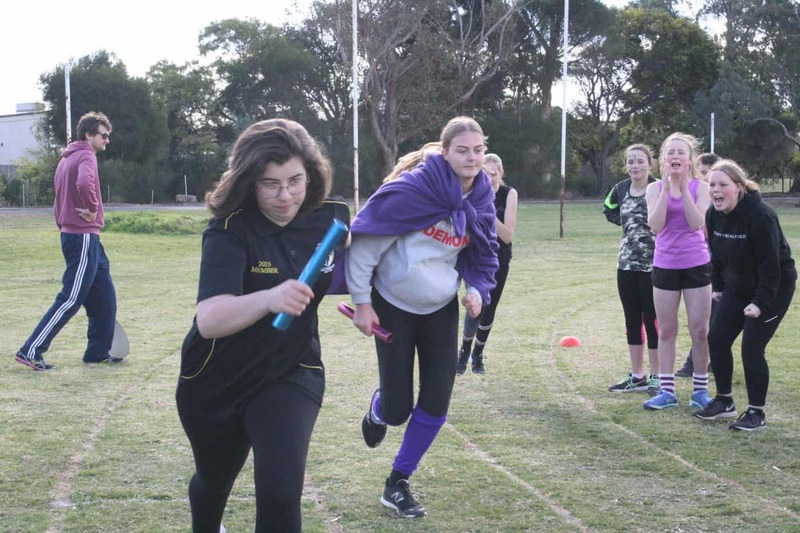 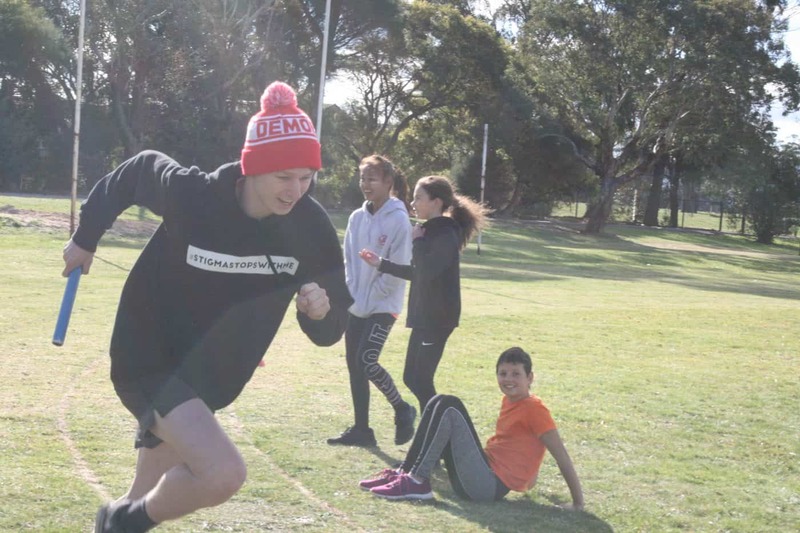 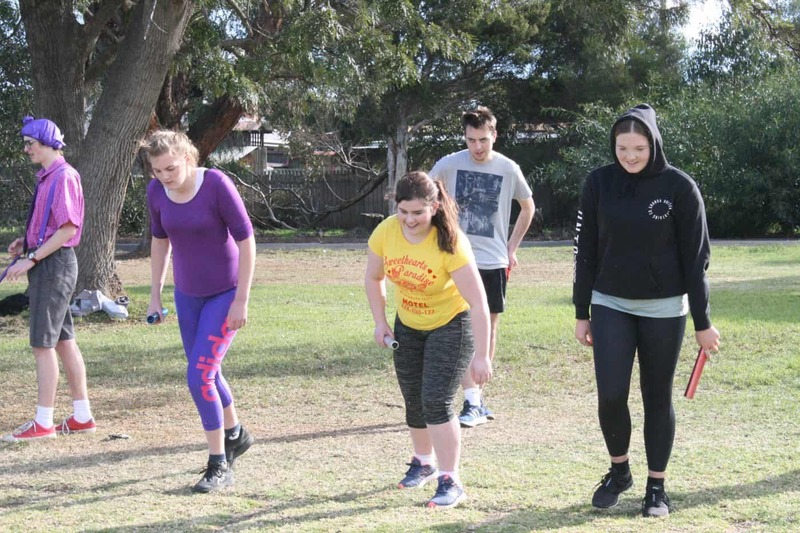 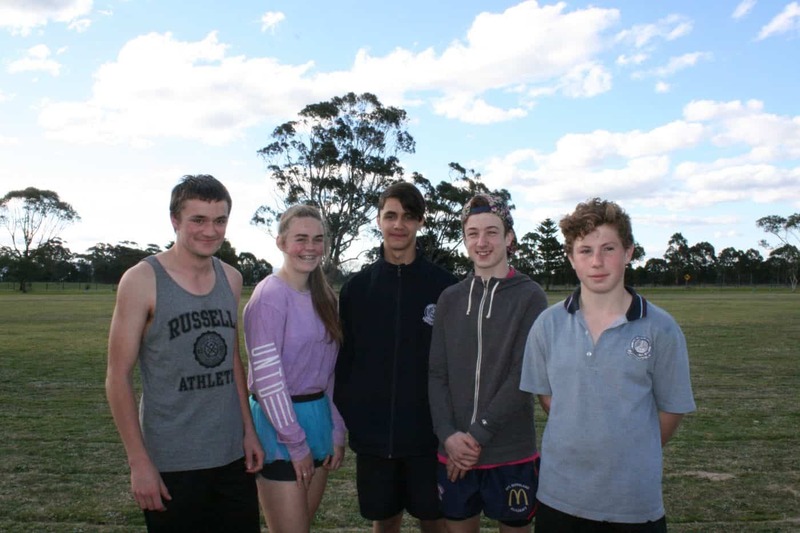 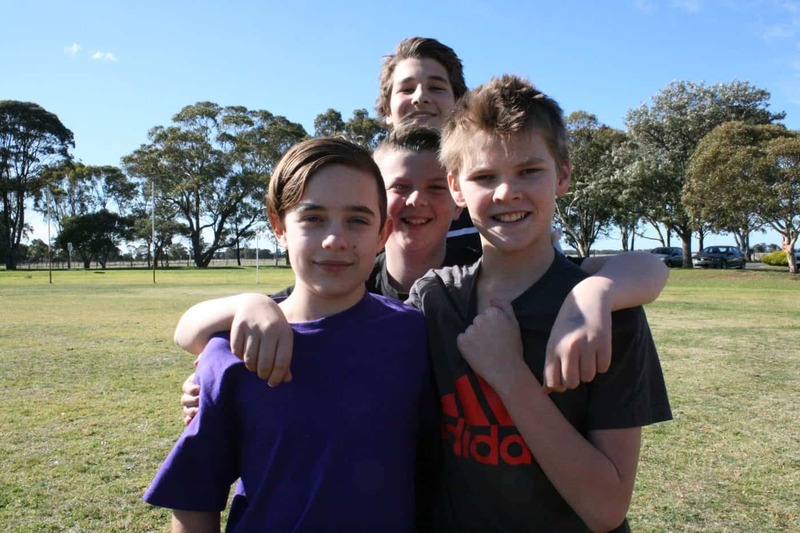 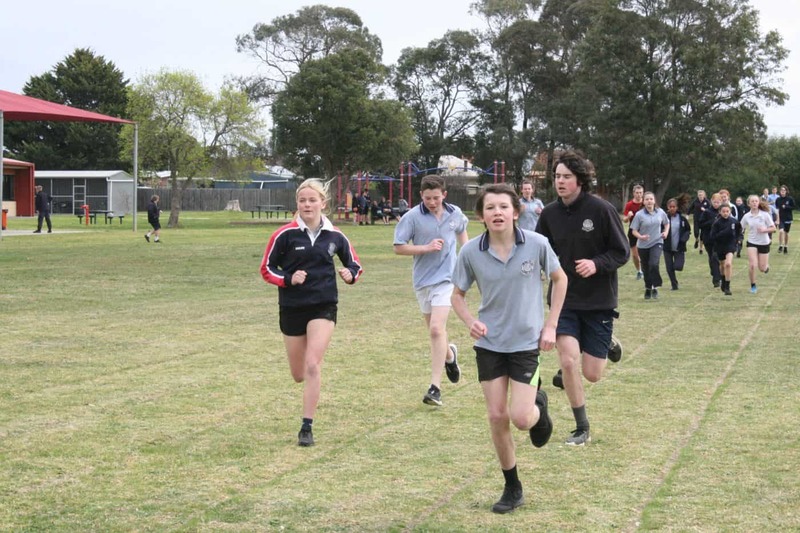 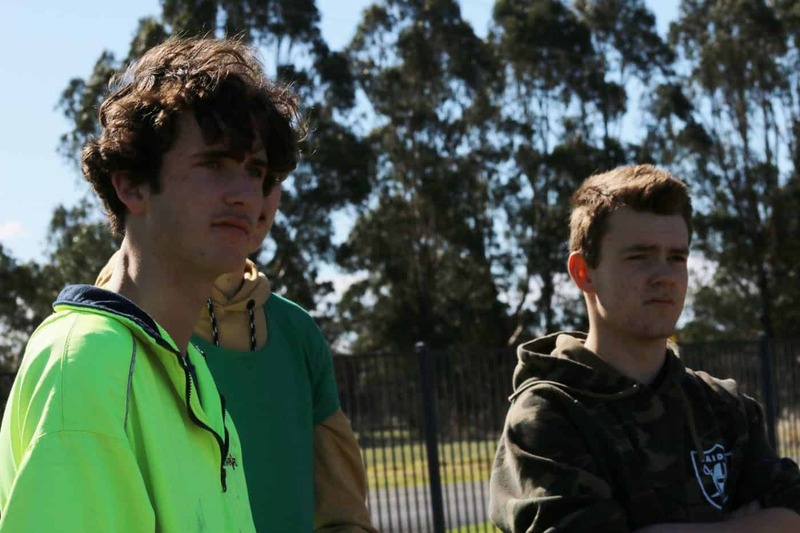 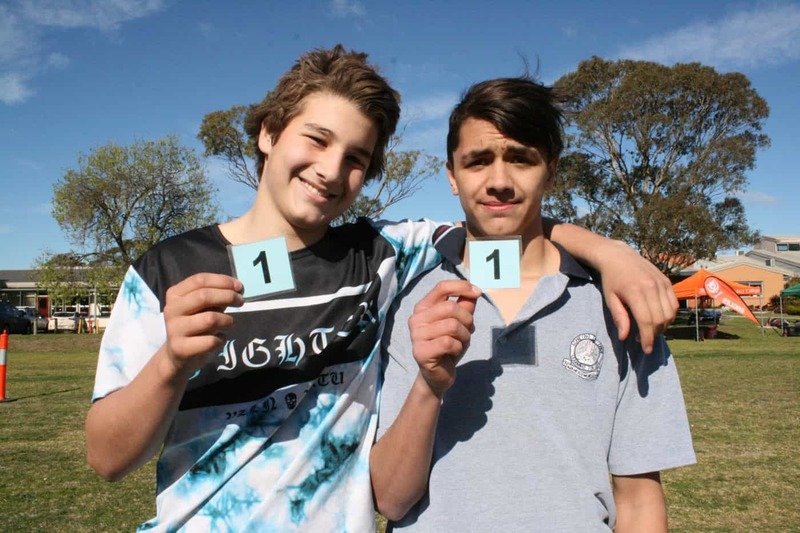 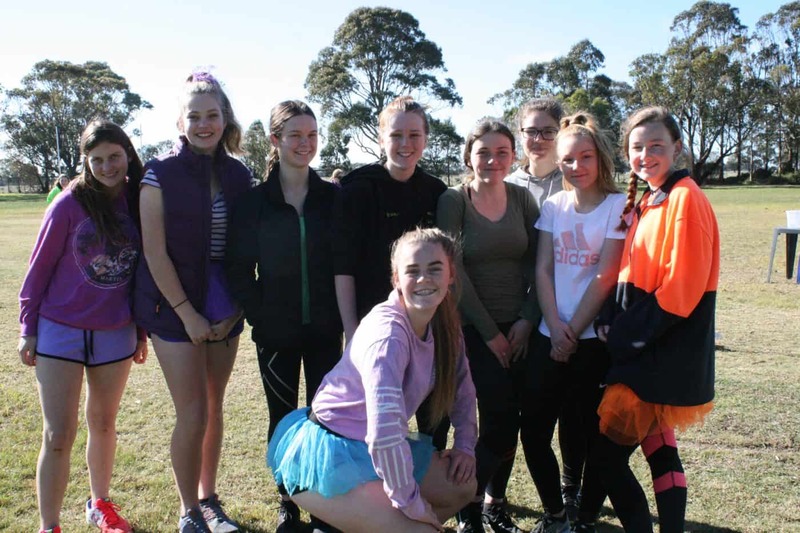 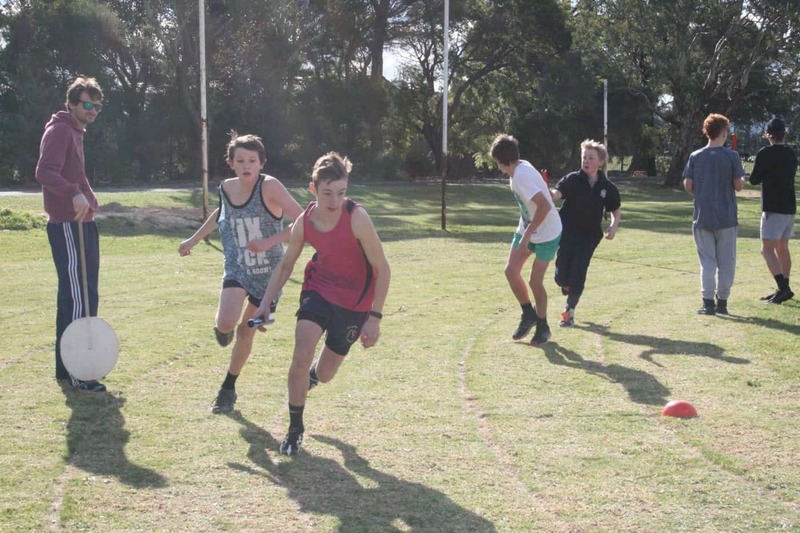 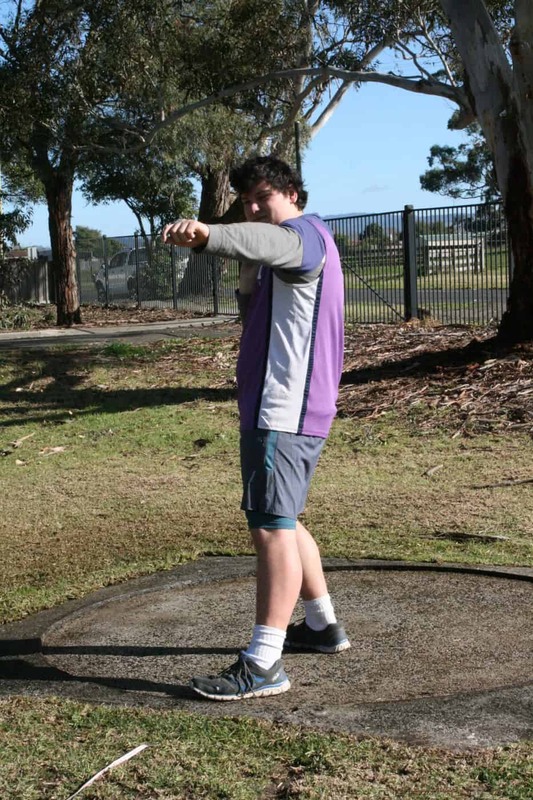 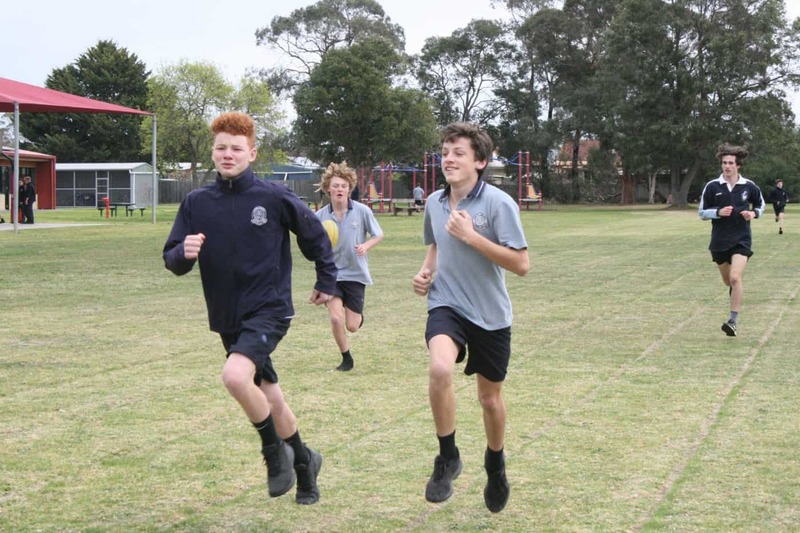 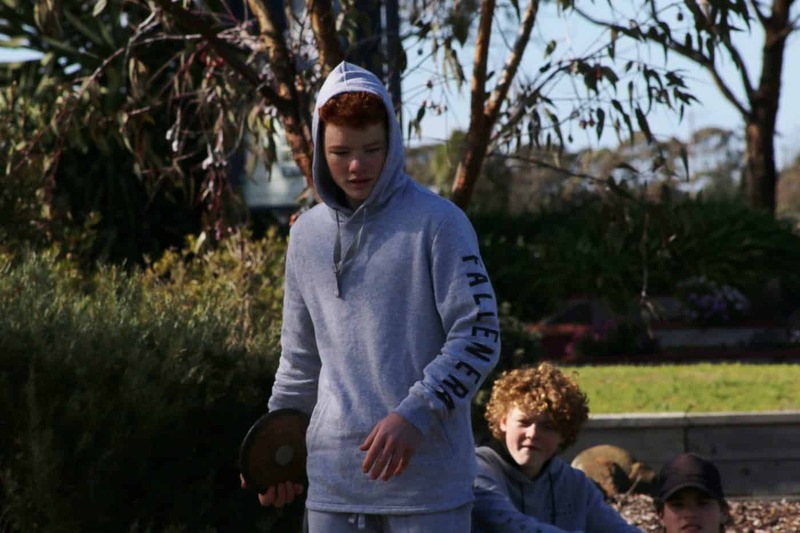 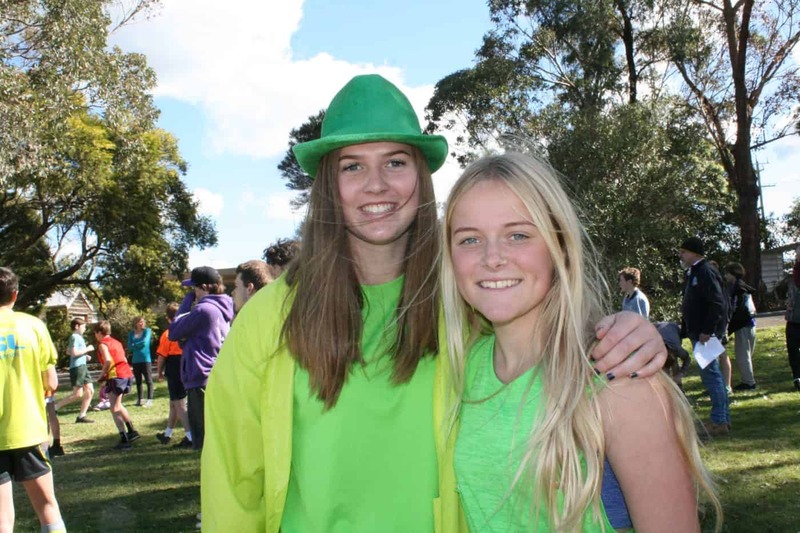 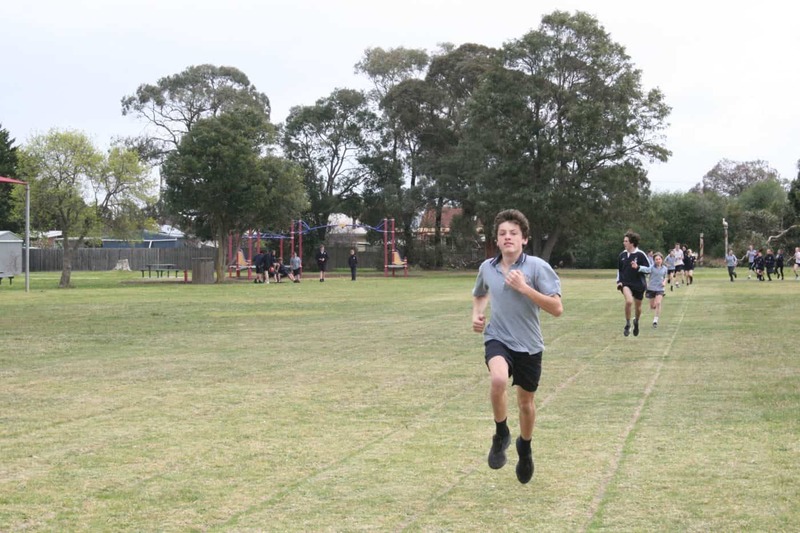 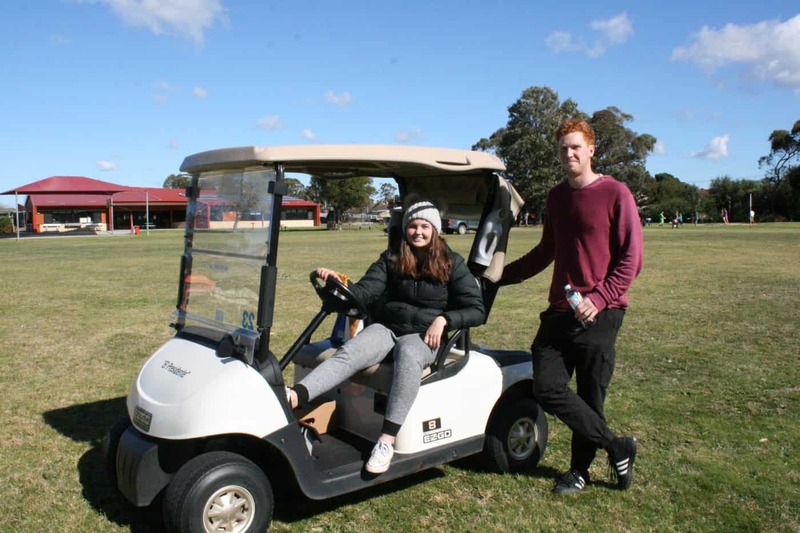 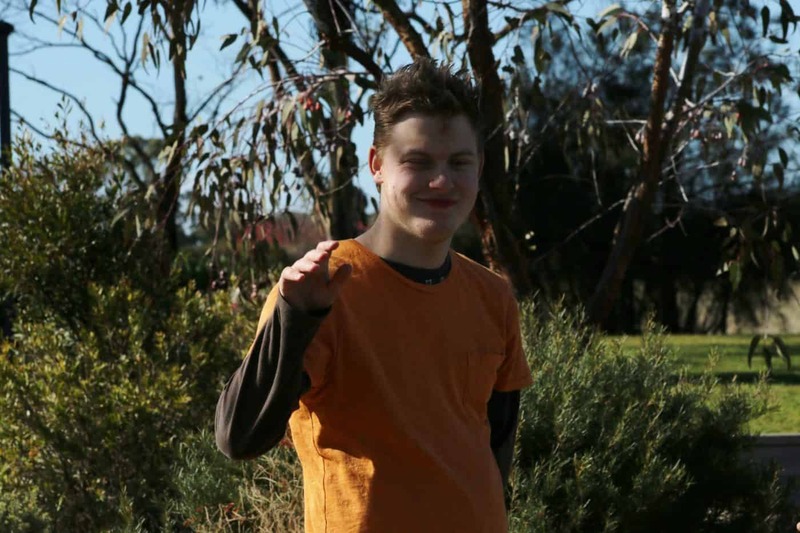 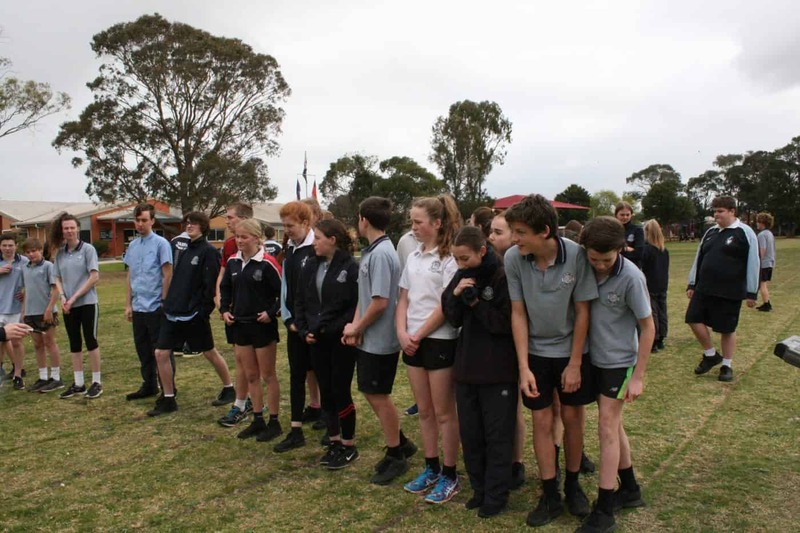 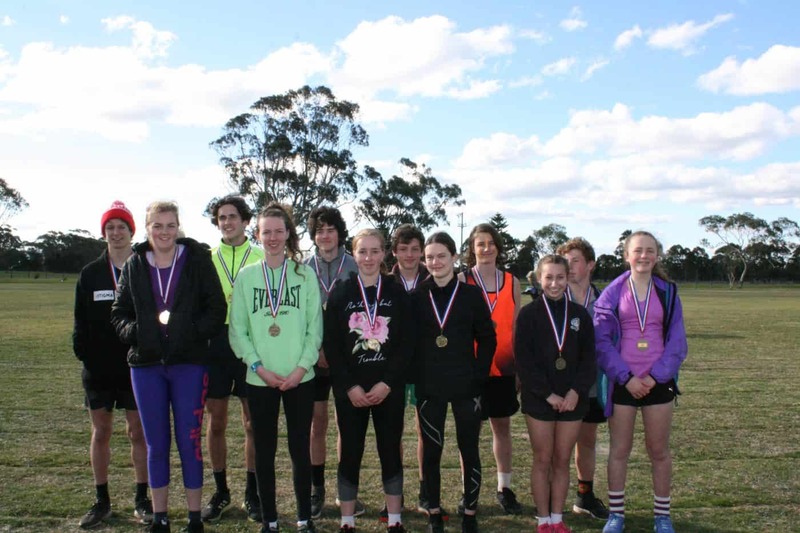 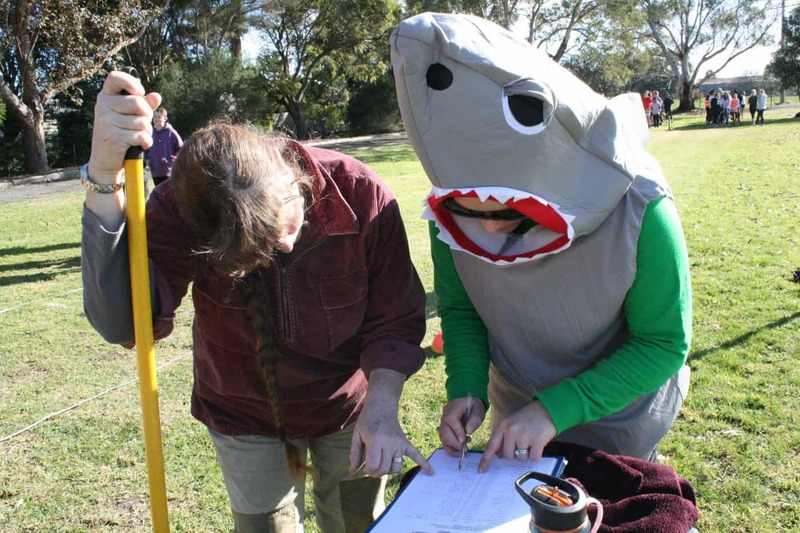 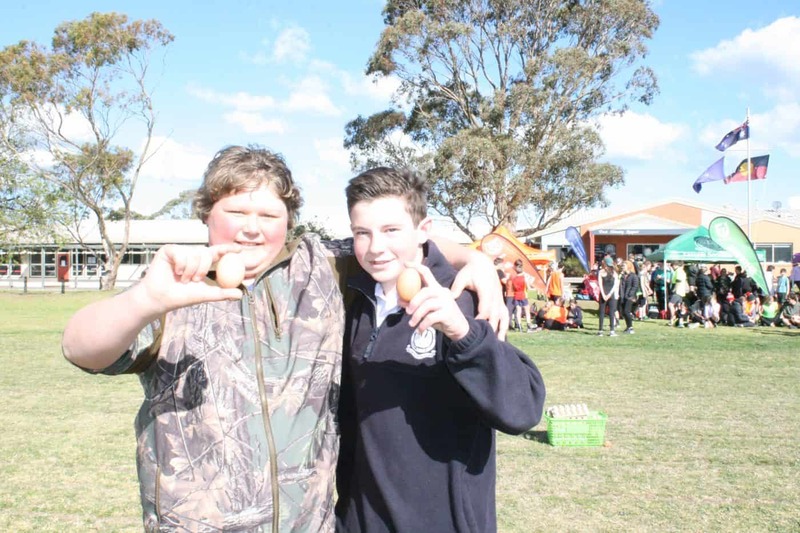 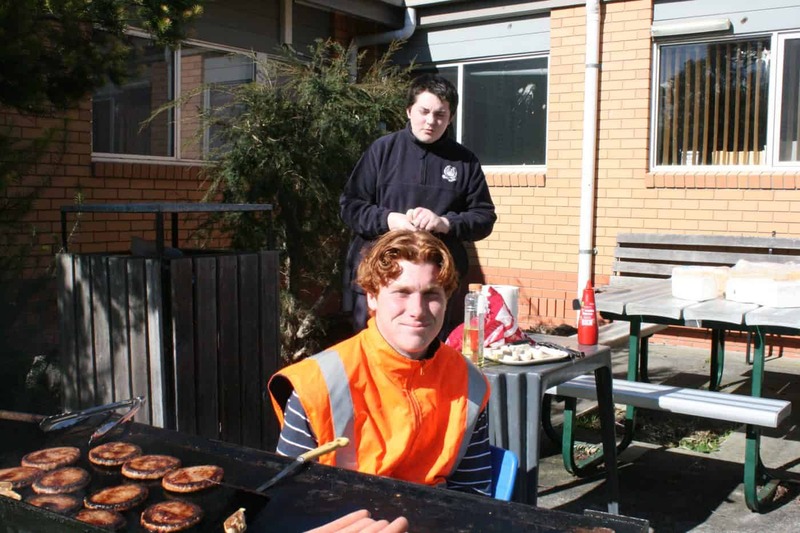 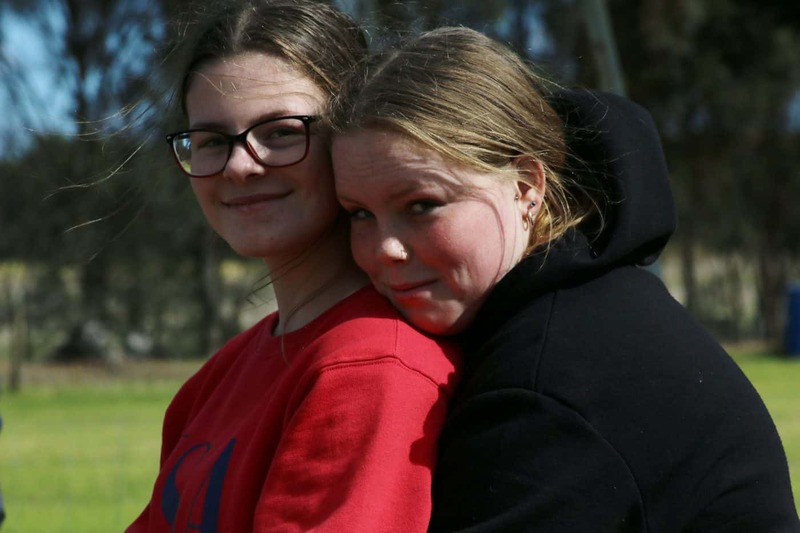 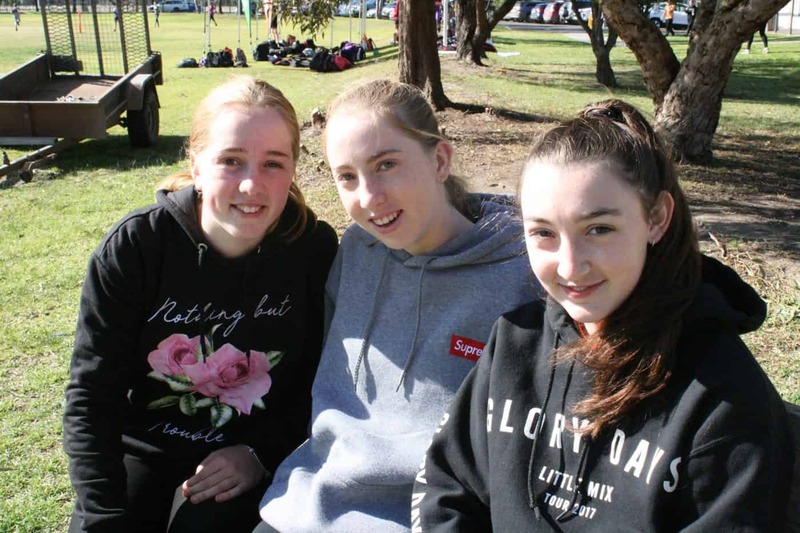 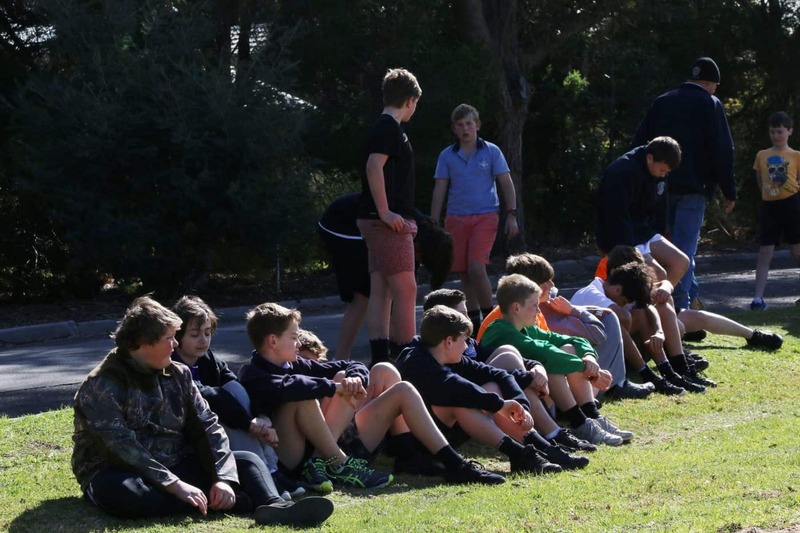 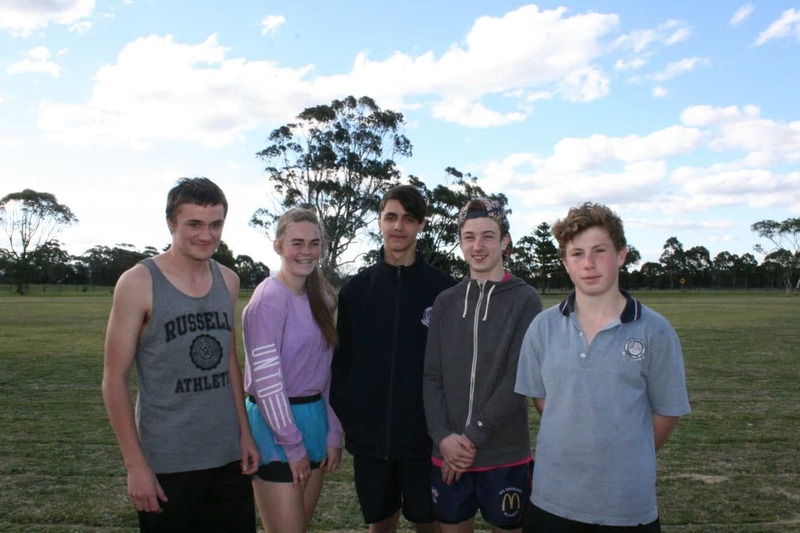 After a week of not so nice weather, the weather Gods looked upon Yarram Secondary College presenting a sunny day for their annual athletics carnival. 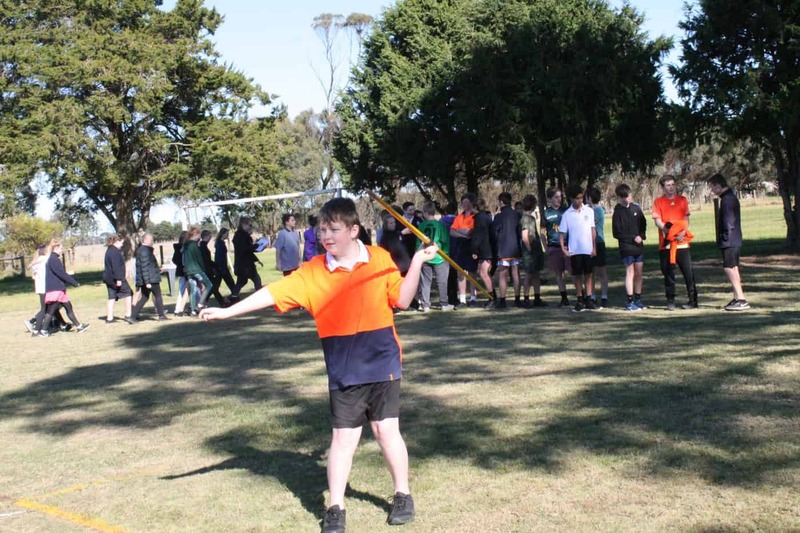 Competition was fierce and the three houses were close on points all day. 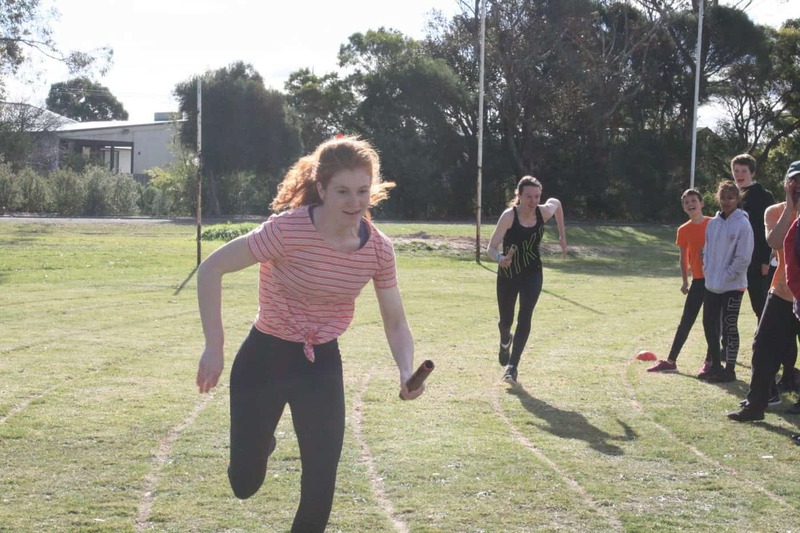 Eagles who are yet to win any of the interhouse competitions, since the inauguration of the 3 house system, even got all their house members to compete in one event, to grab participation points. 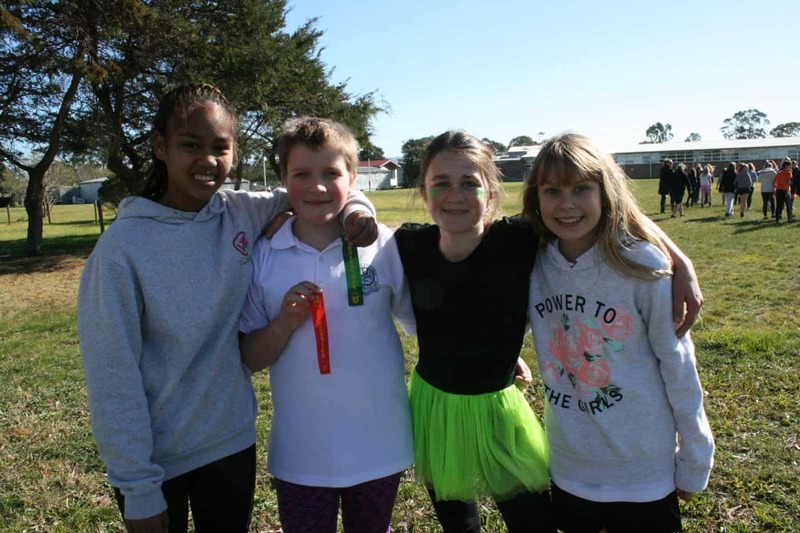 At the end of the day it was the Sharks “Yalmri”, who won with 1608pts, Eagles “Gwannamurrang” 2nd 1526 and Falcons “Dedel” 3rd with 1442 points.